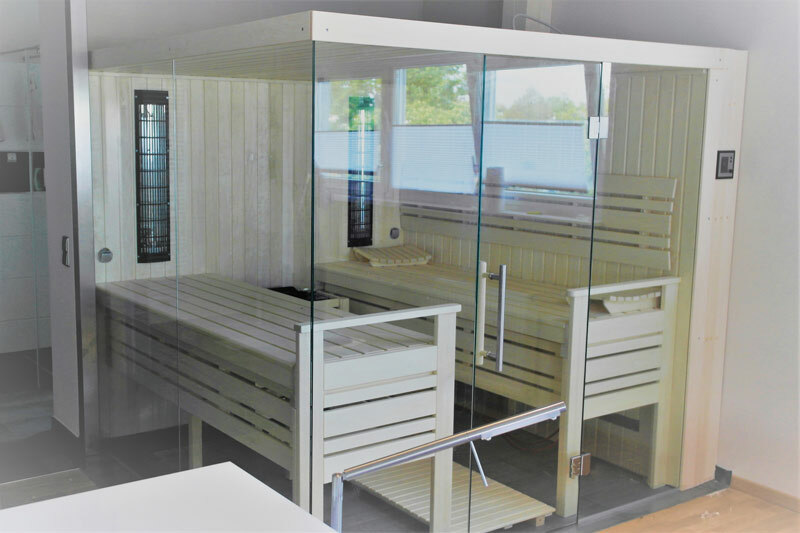 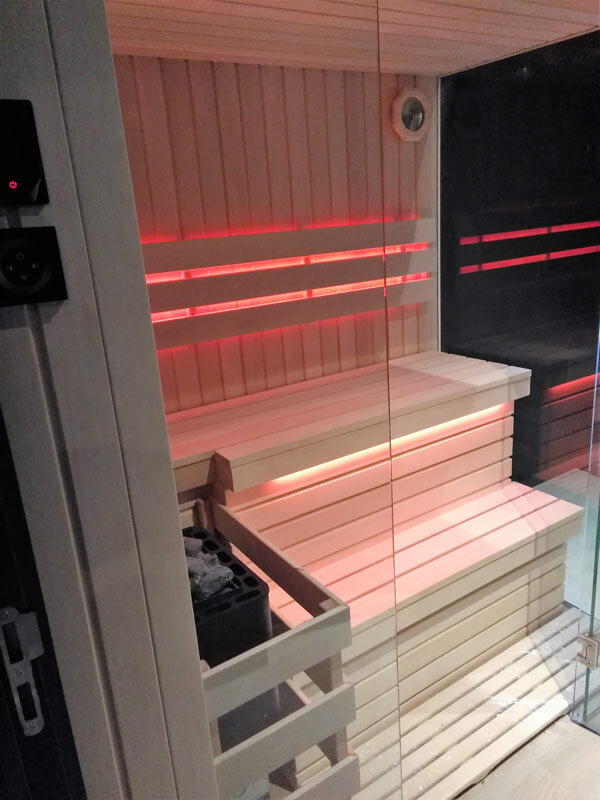 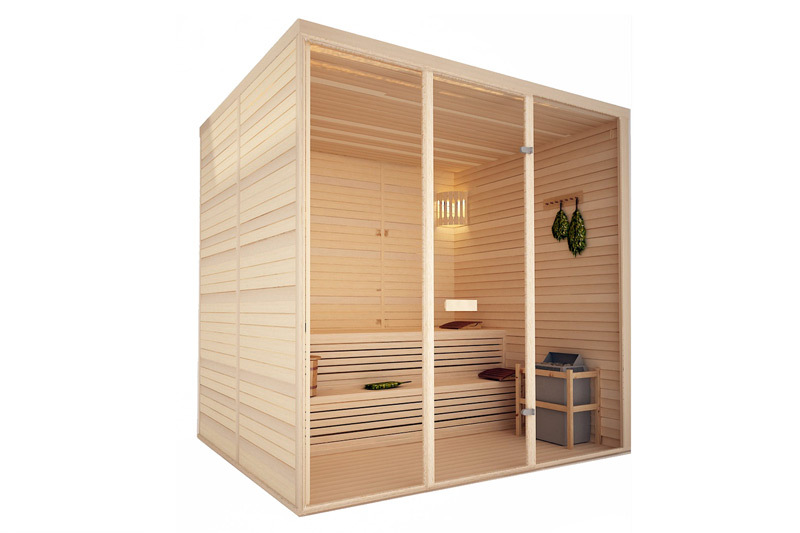 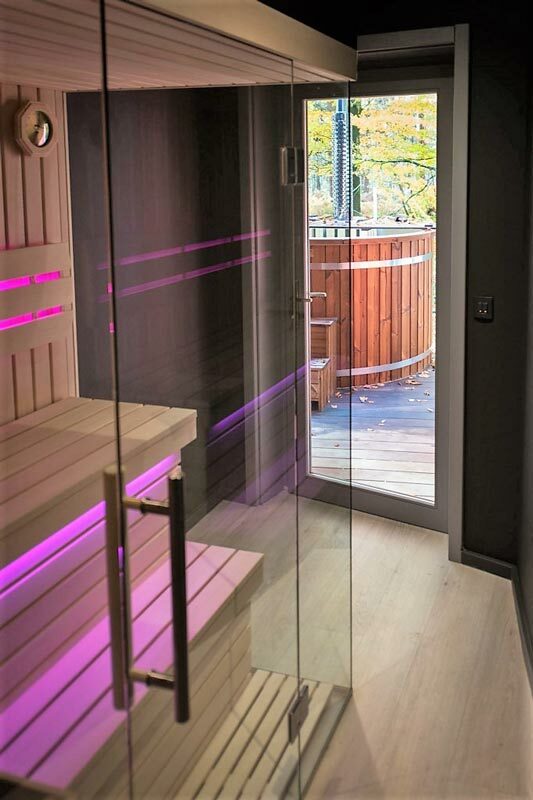 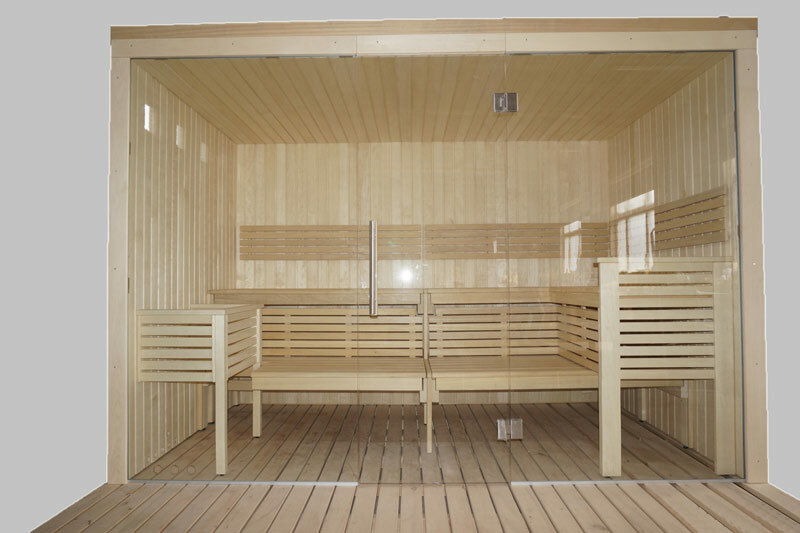 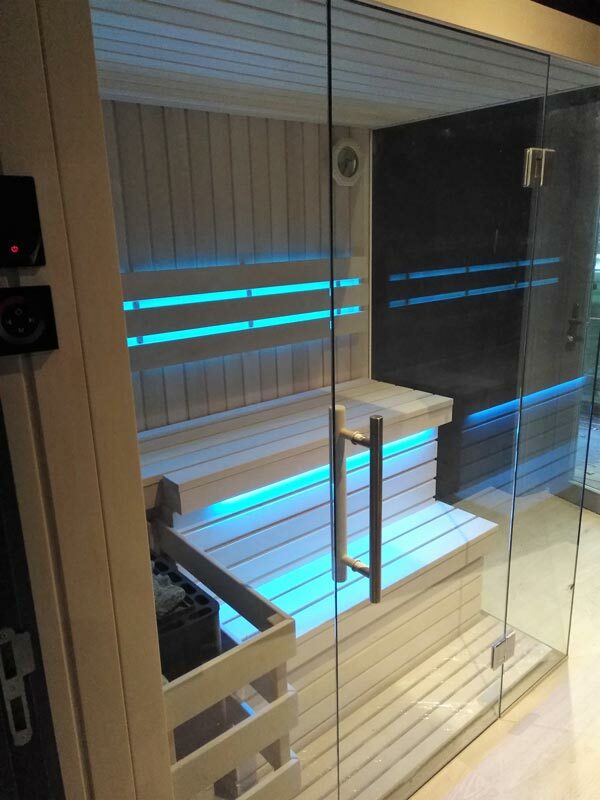 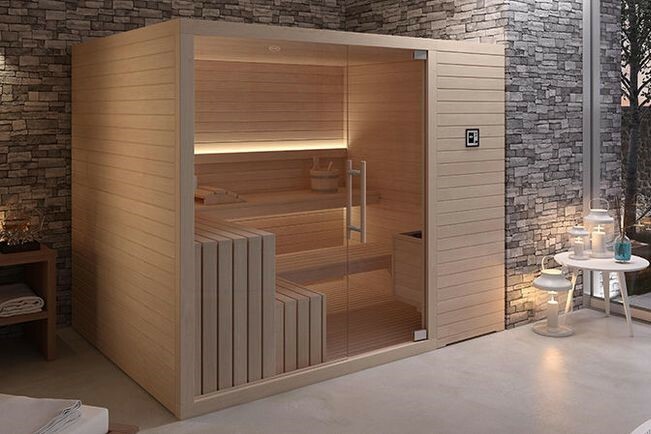 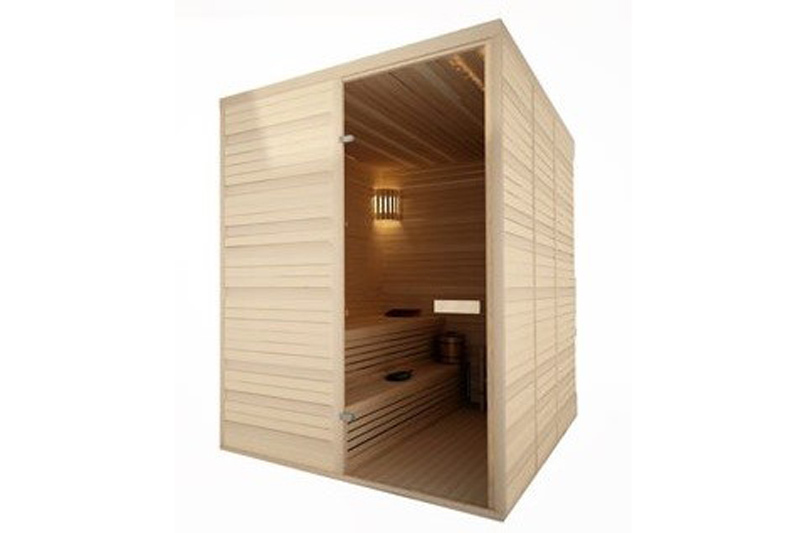 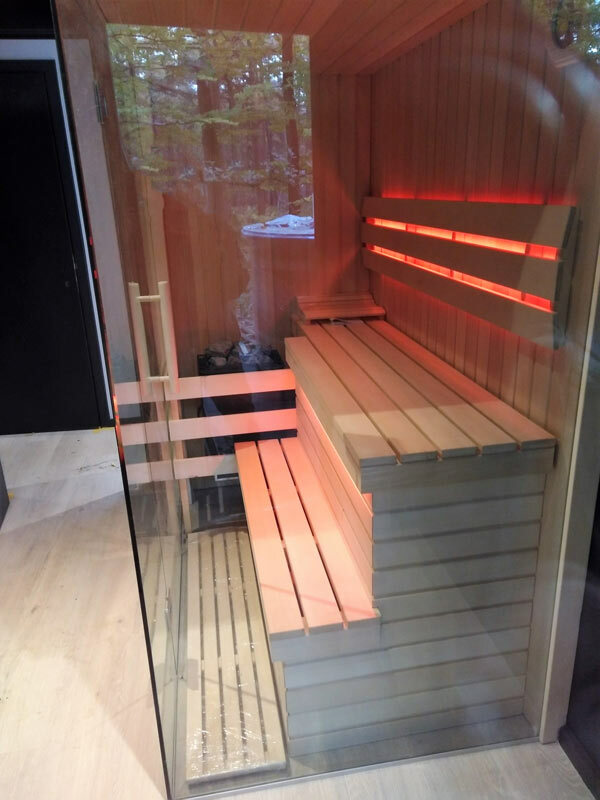 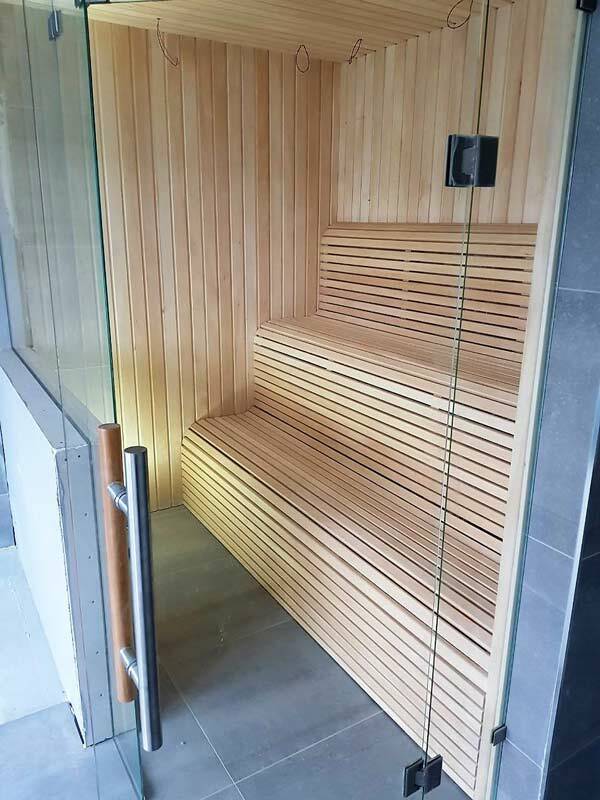 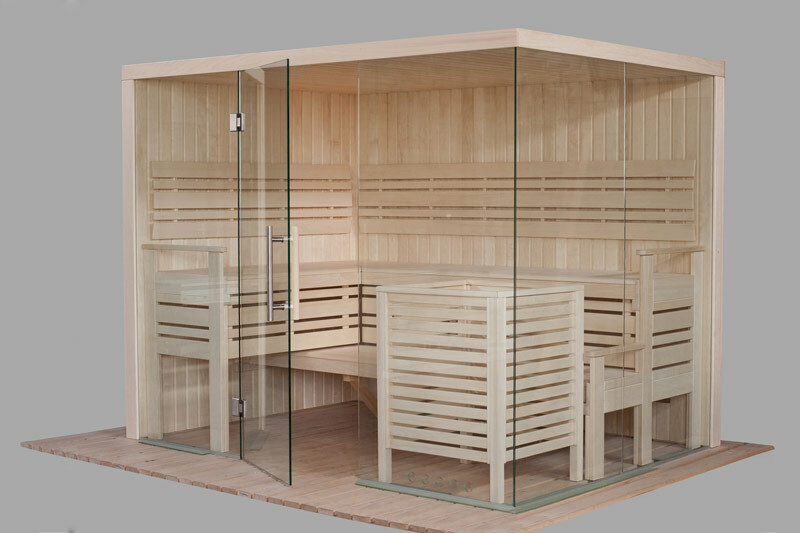 All our wooden barrel saunas are tailor made according to your order. 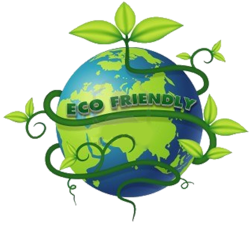 Please send us an inquiry with detailed requirements and we will give you our best offer in no time. 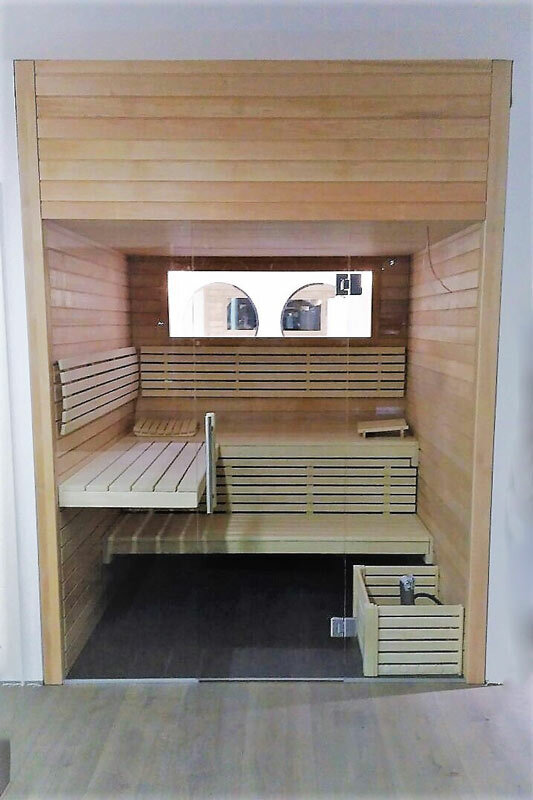 Free delivery in Brussels region (a small fee applies to deliveries elsewhere in Belgium, Netherlands, France, Luxembourg and Switzerland).